Delivery : Usually Delivered in 3 - 4 days. 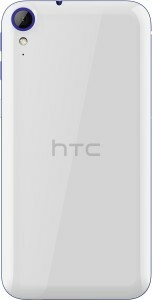 All prices of HTC Desire 830 (Cobalt White, 32 GB)(3 GB RAM) in the above table are in Indian Rupee. 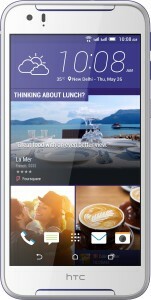 The HTC Desire 830 (Cobalt White, 32 GB)(3 GB RAM) is available in SHOPCLUES SNAPDEAL CROMA FLIPKART AMAZON. The lowest price of HTC Desire 830 (Cobalt White, 32 GB)(3 GB RAM) is 8999 in SHOPCLUES. 3.7 Average Based on 98 Ratings and 30 Reviews. Very Nice One I am using it it'sss really good..
Front Camera is really good.u will love to click selfie .... Battery is Main concern it's not too performing. Display quality is pretty decent.